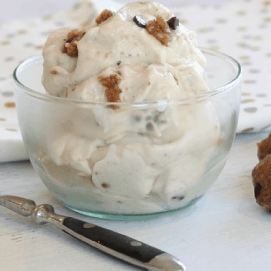 Healthy home-made ice cream just got a whole lot easier thanks to Clean & Delicious Nice Cream! 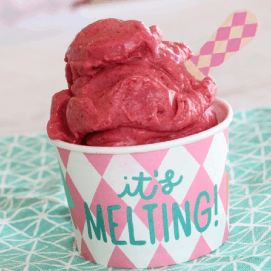 Jam packed with 30 cool, creamy and mouth watering ice cream dessert recipes, this recipe e-book will show you everything you need to know about making nice cream. If you are new to nice cream you’re in for a treat. Nice cream is a low calorie, low fat, plant based alternative to traditional ice cream that is absolutely delicious and 100% free of refined sugars and saturated fats. Using just a blender or food processor you can have this gluten free, dairy free, and paleo friendly, clean eating dessert ready to serve in just minutes, no ice cream machine needed! 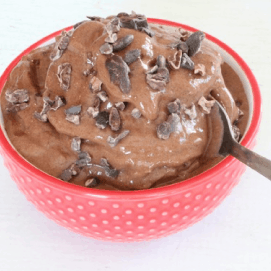 Inside this easy, guilt free nice cream recipe book you will find popular ice cream flavors like; mint chocolate chip, butter pecan, double chocolate and cherry garcia. So dive in and enjoy. Get your copy now for just $9.99!